Skeeter is the new Director of Public Relations. Spunky and fresh, Skeeter will greet each customer at Apopka Marine with warmth and friendliness . Still a liitle young, she has alot to learn, but puts in a hard day trying. Jack was Director of Public Relations. 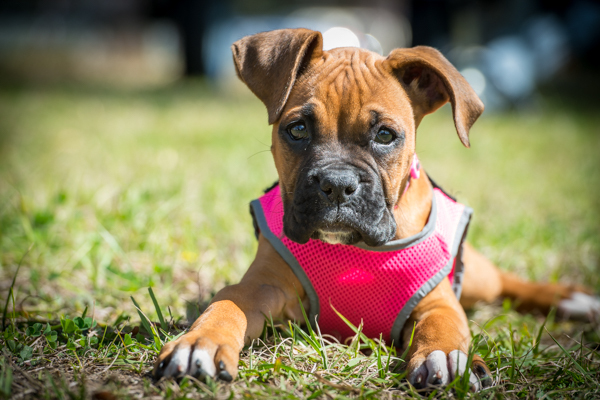 Although shy, Jack greeted each customer at Apopka Marine with warmth and friendliness. Jack worked so hard to keep customers happy,he went home "dog tired" every night. RIP old friend! 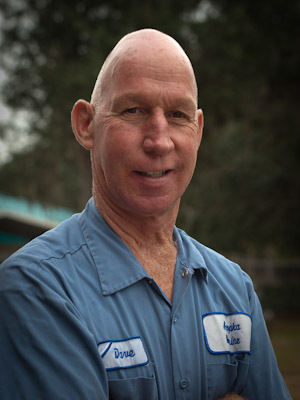 Joe Bega and his wife Linda have operated Apopka Marine since 1972. Their focus is dedication to customer service and the Citrus County Community. 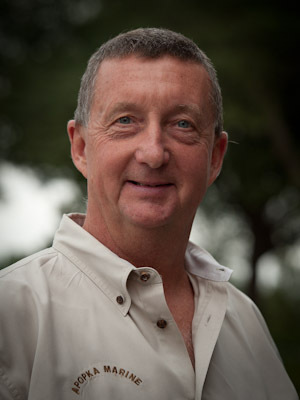 Besides boating, Joe's interests include backpacking, motorcycling and various outdoor sports. Mike moved to Citrus County at the tender age of 6 months. He has been a boater and a fisherman since early childhood. In his spare time you can find him on the water surrounding Citrus County or spending time with his daughter, Camryn. 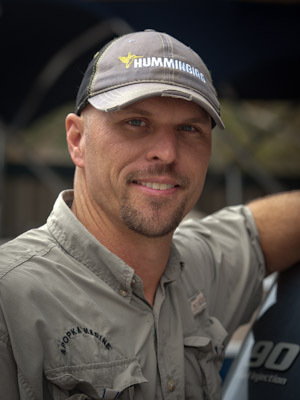 Shawn has been in the marine industry for 12 years 11 in citrus county. His hobbies include boating, fishing, motorcycles and hot rods. He enjoys spending time with his wife Katy and daughters Alexis and Molly. Greg is our Service manager. Greg has lived in Citrus County all his life. He is a devoted family man. 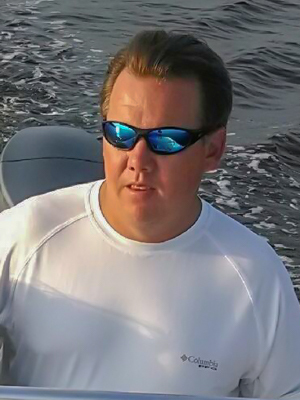 He has spent most of his life on the water enjoying his passion for boating and fishing. Dave Hotelling. has lived in Inverness for 10 years after 10 years in the Navy. He has been working on boats since 1998. Dave enjoys spending time working around the house. 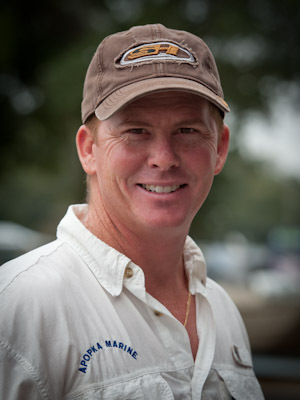 Dave has worked for Apopka Marine since September of 2005 and was born and raised in New Jersey, but has lived in Citrus County for 20 years. 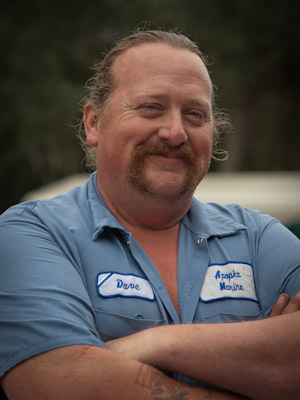 Dave enjoys going and supporting the CHS football team, washing his truck, just relaxing & he is a die-hard Raider fan.